The Pipeline and Hazardous Materials Safety Administration (PHMSA) has issued Emergency Order Number 2013-002 mandating a recall of all cylinders manufactured by The Lite Cylinder Company, Inc. (Lite Cylinder), Franklin, Tennessee, and marked as authorized under DOT-SP 14562 (and DOT-SP-13957 as authorized therein), DOT-SP 13105; any cylinder requalified under H706, and any cylinders manufactured under M5729. This recall order also applies to any person who is in possession of an affected cylinder that is subject to this order. This action immediately orders the removal from service of more than 55,000 two-piece fully wrapped fiber composite cylinders. These cylinders are largely in liquefied petroleum gas (LPG) service.The Lite Cylinder is a see-through propane tank constructed of composite fiberglass that permits the user to view the fuel level, eliminating the need for gauges. It can be used for gas grills, patio lighting and heaters, boating, camping, and industrial uses on machinery such as forklifts; basically as a replacement for conventional steel cylinders. The emergency order is based on an investigation of Lite Cylinder’s operations and production history that revealed unsafe conditions and practices that PHMSA determined to present an imminent hazard to public safety. Additionally, there have been several failures of these cylinders ranging from leaks to failures that have resulted in injuries and damage to property. One such failure occurred in New Jersey in 2012. These cylinders are commercially available in home centers, hardware stores, propane filling stations, and even at on-line outlets such as Amazon.com.  Take proper safeguards in identifying and handling the affected cylinders identiﬁed in this order. 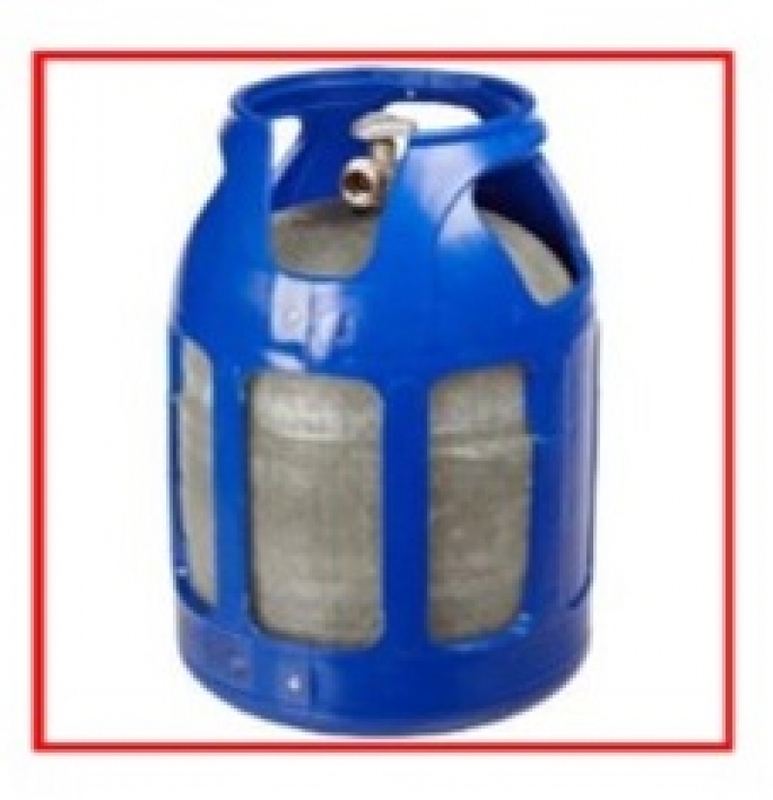  Use the instructions and information provided by Lite Cylinder for the safe handling and discharge of hazardous materials and for the return shipment of cylinders. This information will guide cylinder owners to use only qualified persons, trained in handling cylinders in accordance with Federal regulations, and to safely discharge, purge, and remove the valve from the cylinder.  Return the purged and empty cylinders to the manufacturer at the following address: The Lite Cylinder Company, 139 Southeast Parkway Court, Franklin, TN 37064. Fire department personnel should be aware and particularly cautious when responding to incidents that may involve these cylinders as they may pose greater hazards than conventional steel cylinders; especially if impinged upon by open flame. As with all incidents, appropriate PPE must be utilized by all responders. If you have any questions concerning this recall you should contact: John Heneghan, Regional Director (404) 832-1140 john.heneghan@dot.gov 233 Peachtree Street, Suite 602, Atlanta, GA 30303; or Aaron Mitchell, Director Field Services Support, (202) 366-4455 aaron.mitchell@dot.gov 1200 New Jersey Avenue, S.E., Washington, DC 20590.